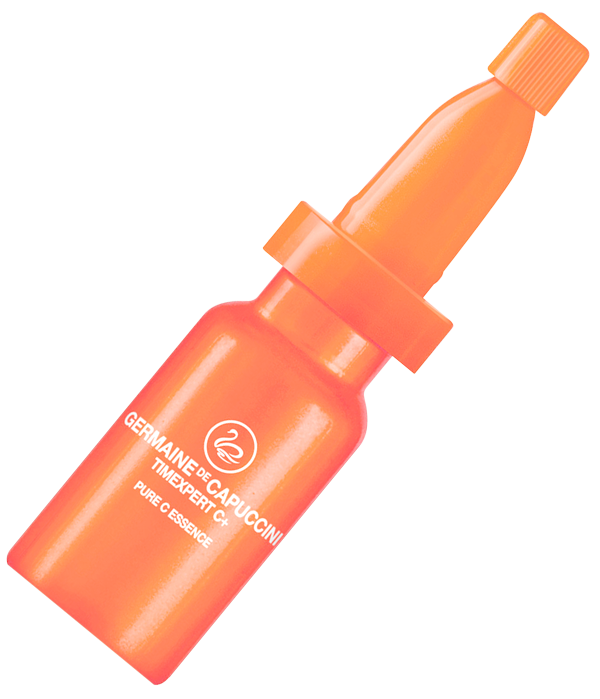 A powerful revitalising serum with pure Vitamin C to intensely repair the skins luminosity and vitality. 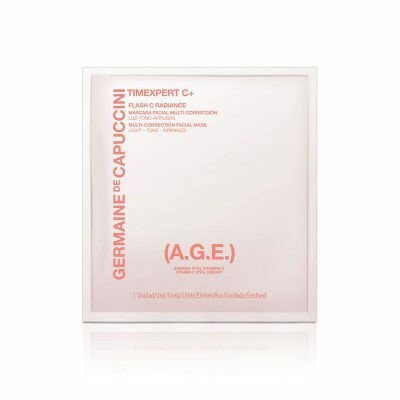 Stimulating the synthesis of collagen up to 8 times faster than is normal. A dramatic result and improvement can be seen in a matter of days. 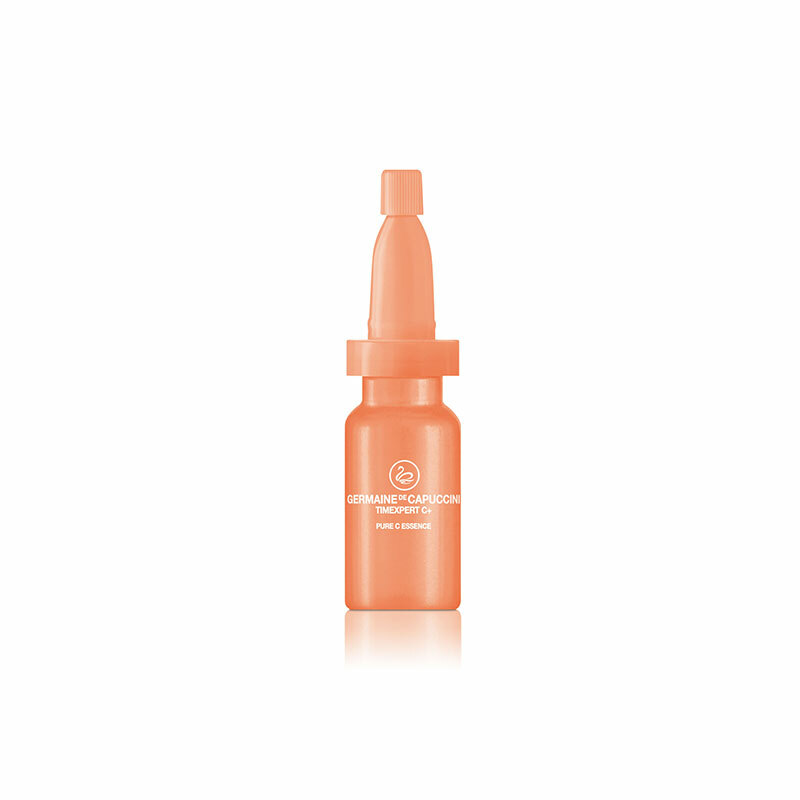 A revitalising 'super' serum packed with Vitamin C Derivative (VC-IP) - an exclusive ingredient that provides all the benefits of pure vitamin C with a more effective penetration to enhance its firming, brightening and protecting action. 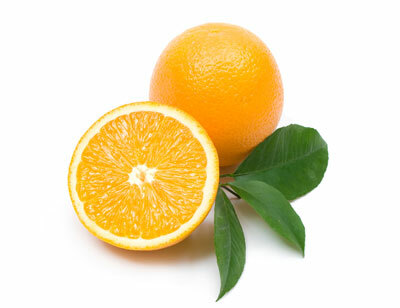 Natural Orange Concentrate provides a second boost of Vitamin C along with vitamin B to repair the skin's luminosity, vitality and balance. 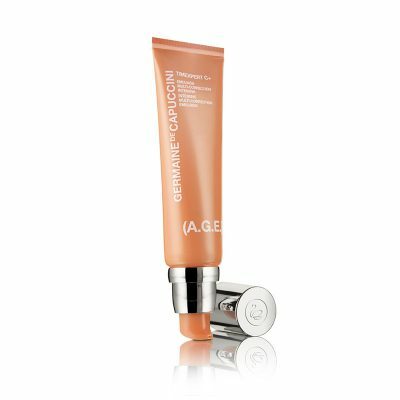 An excellent all-round serum to give the skin a boost. Remove foil seal, press cap down to release powder then shake well. Remove the stopper and replace with applicator head. Follow with new ampoule and complete 40 day course. Great products! !my skin improved a lot sicne I have using them! I started to use it. I like how is packed. Very nice. I am on my 2nd ampoule and I can already see and feel a difference. My skin is less irritated and is smoother in texture. My skin really needed a boost through these cold winter months. I'm so glad a came across this product. Another fantastic product from Germaine.